Volkswagen is a fascinating case when it comes to the electric transport transition. With some interesting VW news coming in this week, we are thus revisiting some of the key facts and forecasts we have from and about the company. 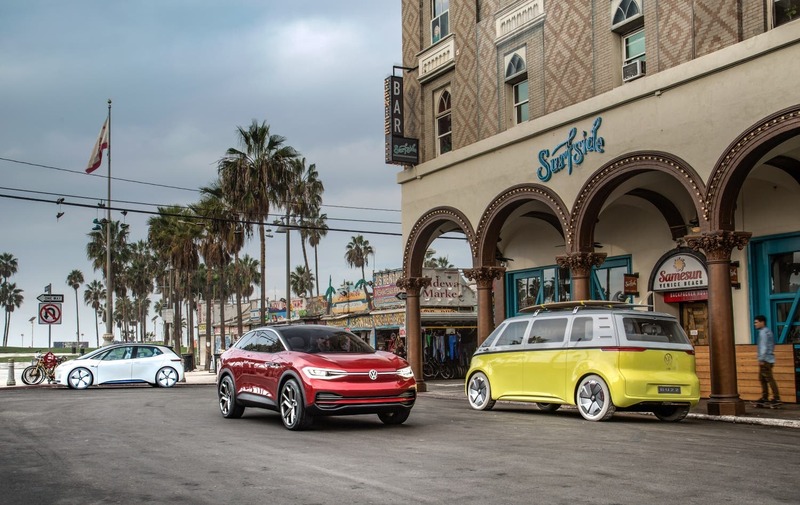 When Volkswagen announced in May that it plans to invest $48 billion into an electrification transition by 2030, that seemed to put the German juggernaut at the front of the electric revolution among traditional automakers. 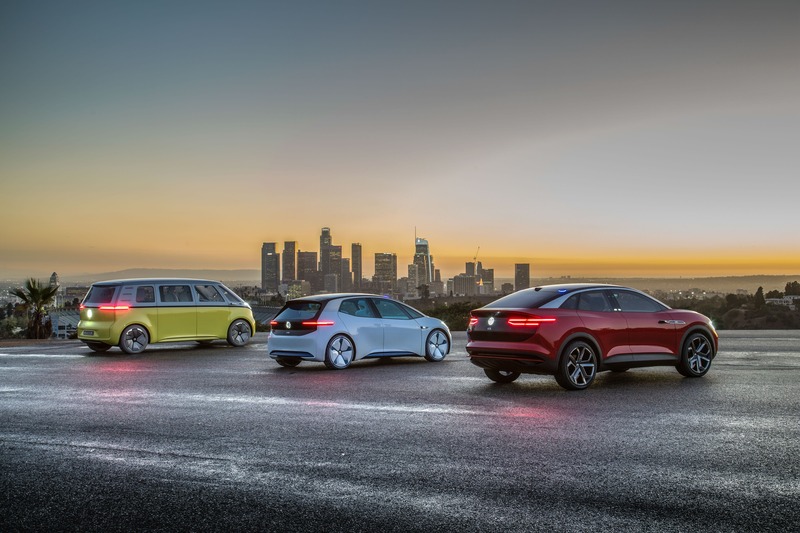 Aiming for 25% of its car sales to be fully electric car sales by 2025 may not be enough in the eyes of many of us, but it means that Volkswagen has the most aggressive public target among large carmakers. However, consumers have been skeptical, cynical, and scathing. Volkswagen, as many have said, is known as the king of vaporware. It has also been adept at lying, as the whole “clean diesel” fraud made clear. Why should anyone believe that Volkswagen will really produce millions of electric cars per year by 2025? Also, remember that the only fully electric cars the company produces are the e-Up! and the e-Golf. Both of those vehicles are rather simple conversions of their older gasoline and diesel brothers and sisters. The e-Up! is only available in Europe and sells in very small quantities there. The e-Golf is a compliance car in the US with tiny sales, whereas it does see moderate demand in Europe (by EV standards). Is Volkswagen really planning to follow some obvious slow-walking with serious sprinting? Many of us like the look of the concept versions of the VW Buzz, VW Crozz, and VW ID. We would love to see them come to market with long-range batteries, competitive prices, and superfast charging capability. However, we’re concerned that after all the hype, these models will be watered down, not have adequate range, and not be practical as long-distance drivers. Even more so, we’re concerned that Volkswagen doesn’t actually have battery supply lined up for millions of electric cars a year. Look at Tesla — it’s got a ginormous battery gigafactory that has been under development for years and it’s not even close to a production capacity of 1 million cars per year. Furthermore, a supply chain hiccup for any critical battery component can slow down the entire production ramp. Those orders are spread across three top battery producers — Samsung SDI, LG Chem, and Contemporary Amperex (aka CATL). 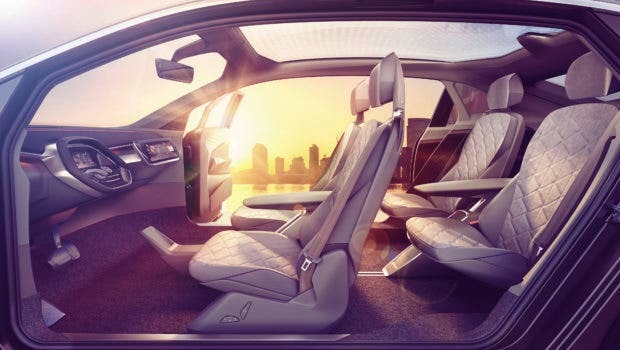 If you estimate that the 2–3 million electric cars VW intends to sell each year will have an average battery capacity of 50–60 kWh, that means a total annual need of 100–180 GWh of batteries. In 2016 and 2017, respectively, VW executives have indeed indicated a need for 150 GWh and 200 GWh of batteries by 2025. Let’s look around the broader EV battery world for some more clues as to how much battery suppliers need to grow to meet that demand. As a CleanTechnica commenter has helpfully pointed out this week, CATL is aiming to reach 88 GWh of global battery production capacity by 2020 and LG Chem is aiming to be at 90 GWh. Earlier this year, research firm Roskill reported targeted production capacities for those firms were 50 GWh and 34 GWh, respectively. A report out of Reuters indicated the same. Roskill puts Samsung SDI’s battery production capacity at 33.5 GWh. It has a factory near Budapest as of this year that is reportedly able to produce batteries for 50,000 electric vehicles a year (which presumably includes plug-in hybrids). LG Chem is ramping up production at a factory in Poland that is eventually supposed to provide enough batteries for 100,000 electric cars a year (but we’ve heard of the company struggling through its own version of “production hell” at the site). Being three of the largest battery producers on the planet, these companies also supply large Chinese automakers, Daimler, BMW, Renault, Nissan, GM, Ford, Chrysler … practically everyone. VW won’t be securing a majority of these companies’ battery supplies. So, how much is it really securing? What are the actual contracts for 2019, 2020, 2021, and onward? Two recent stories about VW and EVs are what have revived these discussions about the company. The first story is a report in the Wall Street Journal that claimed VW was one of the top parties interested in gobbling up a chunk of Tesla if it went private. We could spend a lot of time speculating about what that would mean and what the motivation was, but VW CFO Frank Witter has now said that there was “no substance” to the rumor that VW was involved in the plans. 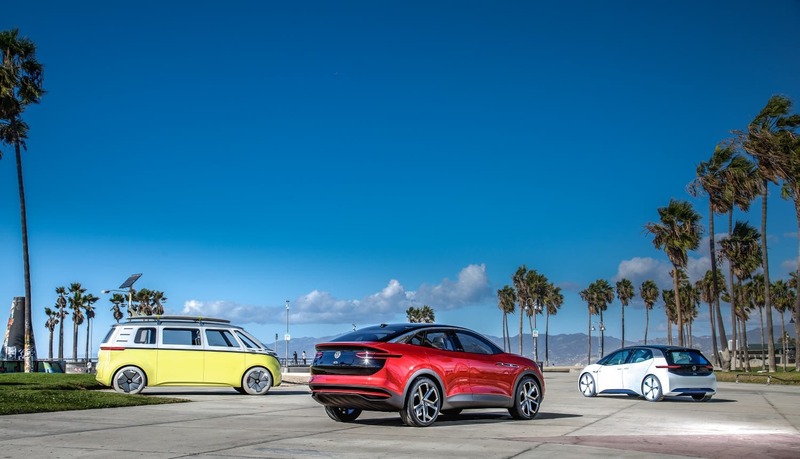 As such, we’ll keep speculation on that out of the discussion, but suffice it to say that the rumor has revived (in a weird way) the old question of whether VW is really truly serious about electrification, or if it is all a charade. From my reading of the tea leaves, VW looks very serious. The hugely positive news this week from VW is that CEO Herbert Diess, who came over from BMW not too many years ago, wants all VW managers to start driving electric cars. That would make a dramatic difference in getting them to understand the potential, the pros, and the remaining challenges of electric cars. No doubt about it, that would lead to a great deal more electric car sales for various reasons. 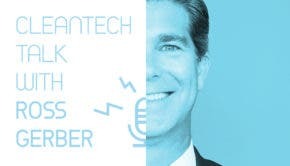 The problem Maarten Vinkhuyzen raises is that VW doesn’t have electric cars in the classes that managers of such corporations want to drive. Hopefully the Volkswagen Group models coming to market in the coming year or so will help those managers to get electric cars in their garages in a timely manner in order to take the next big step in the electrification revolution.